Service Credit Union is proud to be a part of the effort to rebuild and revitalize the town of Franklin, New Hampshire. 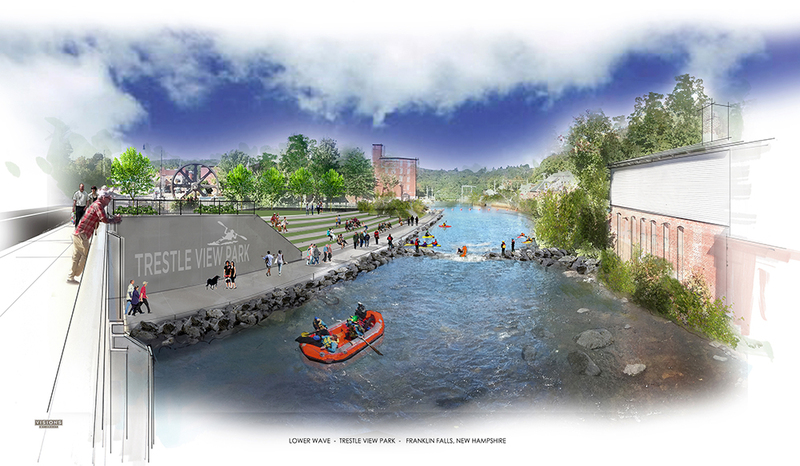 The linchpin of this effort is a planned nine-acre Mill City Park along the Winnipesaukee River that would be home to New England’s first whitewater park. The proposed park would include a mountain bike pump track, a community garden, as well as a whitewater park and outdoor center for kayakers. The center has the potential to generate $6.83 million in new visitor spending and $4.68 million in peripheral revenue, according to the NH Department of Business and Economic Affairs. Read More.